As the CPD landscape continues to evolve, both providers and industry supporters are increasingly required to demonstrate the value and impact of medical education programs. Evaluation of the potential impact of an initiative begins during the grant proposals review process. Industry supporters review each application based upon a number of criteria including the independently identified and well referenced needs, alignment with learning objectives, proposed instructional design, and the outcomes measurement plan, as well as the provider’s commitment to compliance with all applicable regulations (ACCME, OIG, etc.). Importantly, reviewers also evaluate the requestor’s ability to move beyond a cookie cutter approach (Connelly, S. et al 2017; Almanac 39 (3) p.4). Given the increasing demands for education that will demonstrate impact to patient care, the demand for high-quality proposals has increased. This interactive session will share various industry-supporter perspectives on how grant proposals are evaluated. The session will feature a panel of 3 different industry CME supporters who will discuss high-level expectations for grant submissions, along with practical examples. The session will highlight dos and don’ts of the grant submission process, including considerations for reflecting both compliance and quality. Further, this session will interactively challenge and engage the audience to apply the topics of the session. Participants will come out of the session with best practices in order to drive efficiencies among grant requestors and supporters. 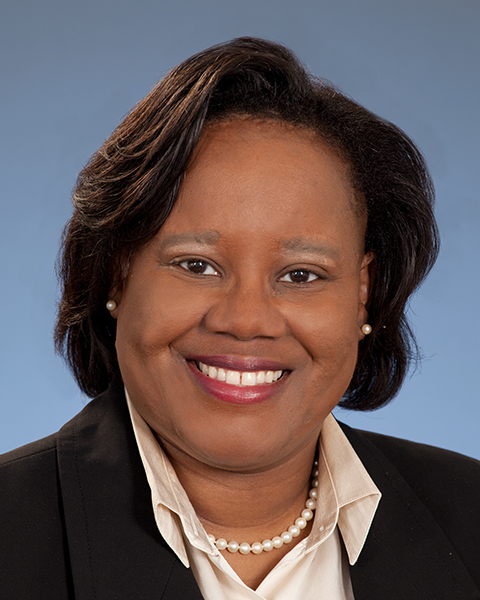 Shunda Irons-Brown, Ph.D, MBA, CHCP has more than 15 years of experience as a skilled scientific researcher, having led research teams in both academia and in the pharmaceutical industry. Her extensive research background is in chemistry and biology, at leading universities such as the University of Pennsylvania, University of Missouri-Columbia and pharmaceutical and biotechnology companies such as Merck & Co., Inc. and Kibow Biotech, Inc. In addition to her research expertise, she has teaching experience at Swarthmore University, as Howard Hughes Medical Institute post-doctoral teaching fellow, the University of Missouri-Columbia, Texas Southern University, South University, and Drexel University College of Nursing and Health Professions. Capitalizing on her educational background, research and teaching experience, Dr. Irons-Brown joined the medical education field in 2009. She has had the opportunity to experience both the provider and industry supporter roles at the Institute for Continuing Healthcare Education, SANOFI, and Novo Nordisk US. As the Manager of Medical Education and Outcomes at Novo Nordisk US, Dr. Irons-Brown leads the grants management and reporting team. She oversees the IME group’s program outcomes data analysis and reporting. She is responsible for managing Novo Nordisk’s supported IME programs from conception to completion and for ensuring these programs are in compliance with industry regulations and guidelines and internal Novo Nordisk policies. Dr. Irons-Brown received a Bachelors of Science degree in Chemistry with honors from Tougaloo College (1996), a Doctorate of Philosophy degree in Physiology from the University of Missouri-Columbia (2002), and a Masters of Business Administration degree in General Management from Drexel University – LeBow School of Business (2010). Bio: Shunda Irons-Brown, Ph.D, MBA, CHCP has more than 15 years of experience as a skilled scientific researcher, having led research teams in both academia and in the pharmaceutical industry. Her extensive research background is in chemistry and biology, at leading universities such as the University of Pennsylvania, University of Missouri-Columbia and pharmaceutical and biotechnology companies such as Merck & Co., Inc. and Kibow Biotech, Inc. In addition to her research expertise, she has teaching experience at Swarthmore University, as Howard Hughes Medical Institute post-doctoral teaching fellow, the University of Missouri-Columbia, Texas Southern University, South University, and Drexel University College of Nursing and Health Professions. Capitalizing on her educational background, research and teaching experience, Dr. Irons-Brown joined the medical education field in 2009. She has had the opportunity to experience both the provider and industry supporter roles at the Institute for Continuing Healthcare Education, SANOFI, and Novo Nordisk US. As the Manager of Medical Education and Outcomes at Novo Nordisk US, Dr. Irons-Brown leads the grants management and reporting team. She oversees the IME group’s program outcomes data analysis and reporting. She is responsible for managing Novo Nordisk’s supported IME programs from conception to completion and for ensuring these programs are in compliance with industry regulations and guidelines and internal Novo Nordisk policies. Dr. Irons-Brown received a Bachelors of Science degree in Chemistry with honors from Tougaloo College (1996), a Doctorate of Philosophy degree in Physiology from the University of Missouri-Columbia (2002), and a Masters of Business Administration degree in General Management from Drexel University – LeBow School of Business (2010). Wendy Cerenzia is the CEO of CE Outcomes, LLC, an independent educational research and assessment company. CE Outcomes service offerings include educational needs assessments for healthcare professionals practicing in the US and Ex-US, patient research studies, and outcomes assessments associtated with continuing education. Wendy has been with CE Outcomes for over 12 years, during which time Wendy has focused on business operations and overall design and execution of research studies. Wendy continues to develop and adapt research service offerings to meet the needs of the continuing educational community while maintaining rigorous, scientifically-based, and efficient processes to provide quality data to assist organizations with achieving their educational goals. Bio: Wendy Cerenzia is the CEO of CE Outcomes, LLC, an independent educational research and assessment company. CE Outcomes service offerings include educational needs assessments for healthcare professionals practicing in the US and Ex-US, patient research studies, and outcomes assessments associtated with continuing education. Wendy has been with CE Outcomes for over 12 years, during which time Wendy has focused on business operations and overall design and execution of research studies. Wendy continues to develop and adapt research service offerings to meet the needs of the continuing educational community while maintaining rigorous, scientifically-based, and efficient processes to provide quality data to assist organizations with achieving their educational goals. Anthia Mandarakas, Senior National Education Manager, Sanofi US, is a seasoned medical education professional, with a focus on strategy, instructional design, outcomes analytics, and communicating the impact of medical education and quality improvement. She is dedicated to the advancement of quality patient care and is passionate about supporting education that encourages behavior change based upon evidenced-based care. A Distinguished Member of the Alliance, she is an active member of IACE, and is serving as the Chair of the AIS Annual meeting 2018. 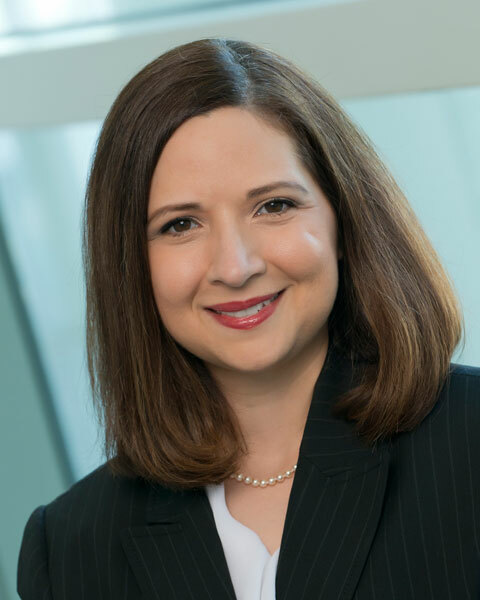 Bio: Anthia Mandarakas, Senior National Education Manager, Sanofi US, is a seasoned medical education professional, with a focus on strategy, instructional design, outcomes analytics, and communicating the impact of medical education and quality improvement. 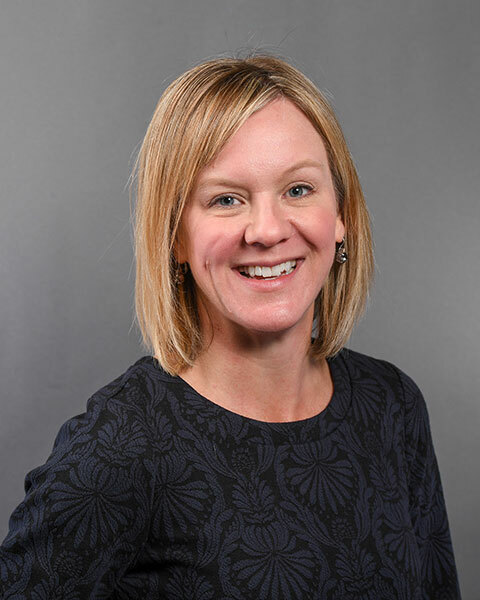 She is dedicated to the advancement of quality patient care and is passionate about supporting education that encourages behavior change based upon evidenced-based care. A Distinguished Member of the Alliance, she is an active member of IACE, and is serving as the Chair of the AIS Annual meeting 2018. Riaz is an Associate Director of Independent Medical Education at Astellas Pharma Global Development. Prior to that, he worked for 7 years with Abbott Laboratories, five of which were as a Grant Manager on the team responsible for the initial formation of the IMED department, policies and standard operating procedures. He has maintained a CHCP certification and currently is responsible for strategic development and execution for multiple therapeutic areas at Astellas. 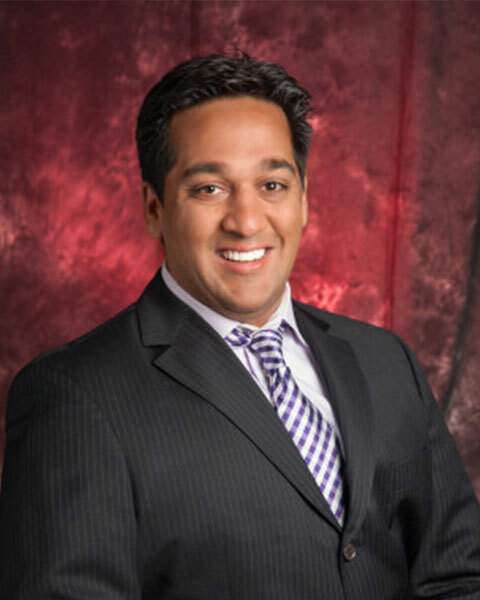 Bio: Riaz is an Associate Director of Independent Medical Education at Astellas Pharma Global Development. Prior to that, he worked for 7 years with Abbott Laboratories, five of which were as a Grant Manager on the team responsible for the initial formation of the IMED department, policies and standard operating procedures. He has maintained a CHCP certification and currently is responsible for strategic development and execution for multiple therapeutic areas at Astellas.